Life would be so much easier if I had a disease that dictated one method of treatment and only one. Then the doctors would all agree: you must do this specific thing at this specific time. They say that. The trouble is they each want to treat me the way they think this tumor should be treated. Surgeons want to operate. If they leave a few cells so the nerve isn’t damaged, those cells can start to grow. Radiologists want to use radiation. Surgeons says radiation hasn’t been around long enough to know the side effects. No one approach is an absolute. To make matters worse, the side effects of the treatments might be worse than my current symptoms. I need to know, first of all, do I need treatment? Maybe I can be a wait and watcher. If I go with treatment, when, where, which doctor, and what kind of treatment? Do I go with the surgery or with the radiation? If radiation, a one-time shot of gamma-rays or a fractionated-multi dose of x-rays? Which kind of radiation? 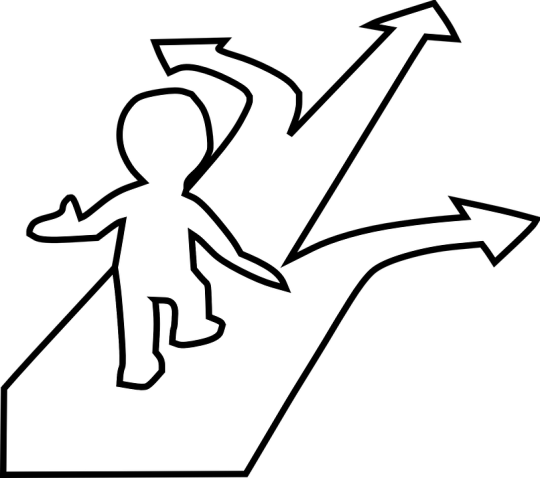 Have you ever had to decide on whether or not to go ahead with treatment? This is so confusing. I know you will make it clear to me at a certain point—in your timing. In the meanwhile, I feel like I’m running back and forth on a basketball court, not knowing which end of the court I need to be aiming for. Please help and direct me. You always have. You will again. I thank you. Amen.